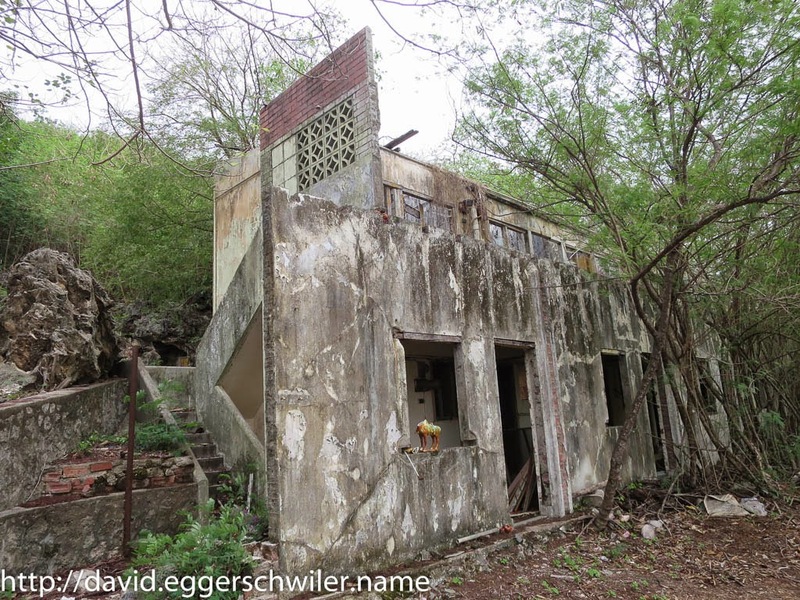 Christmas Island being such a remote place I had a vary eye on the few Geocaches on the island, hoping they would survive until I managed to get there. So I registered with great surprise that a new series was published days before I arrived! 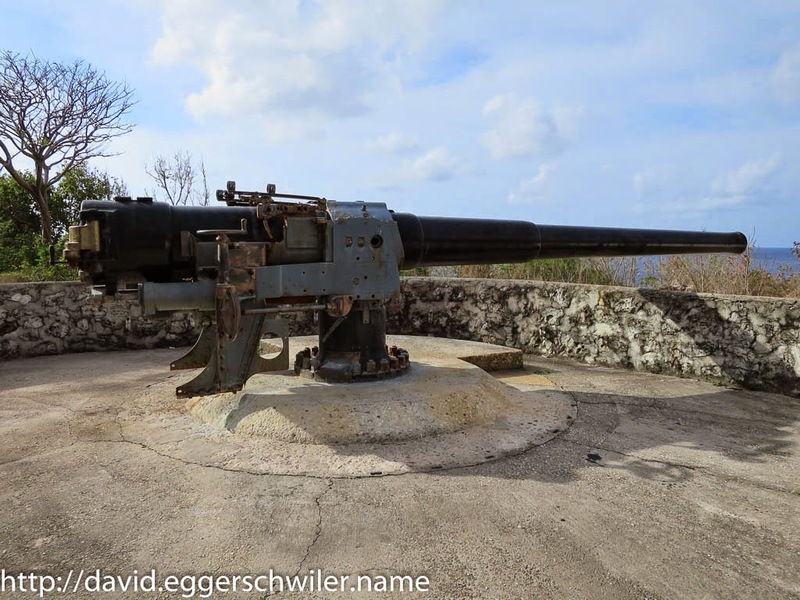 The series was dedicated to the seven deadly sins as portrayed in the movie Se7en and they were located at the major tourist highlights of the island, giving me a great excuse to visit them. With a bicycle as only transportation method this was a daunting task, but taking it day by day I made very good progress and I dared to go farther and farther afield. 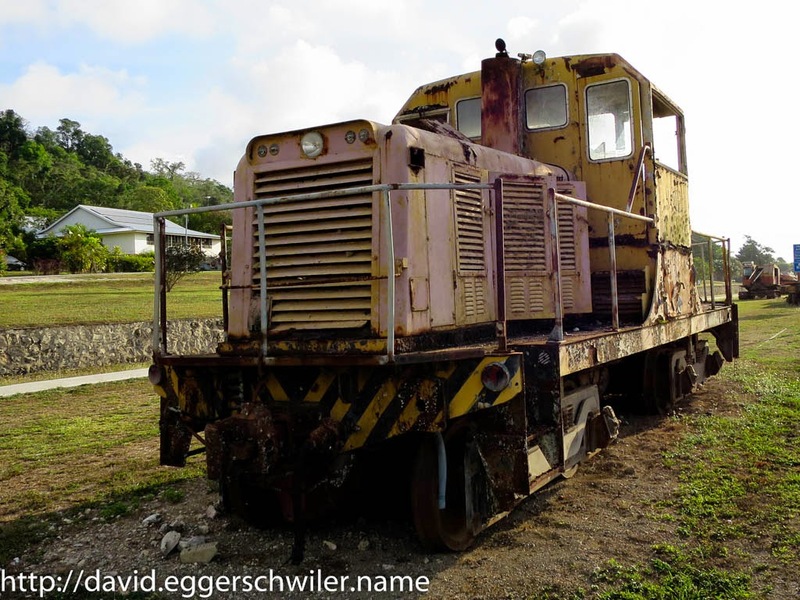 The first Geocaching highlight was Sloth, a Cache located in an old locomotive which hasn't moved since 25 years and is easily located at Drumsite. 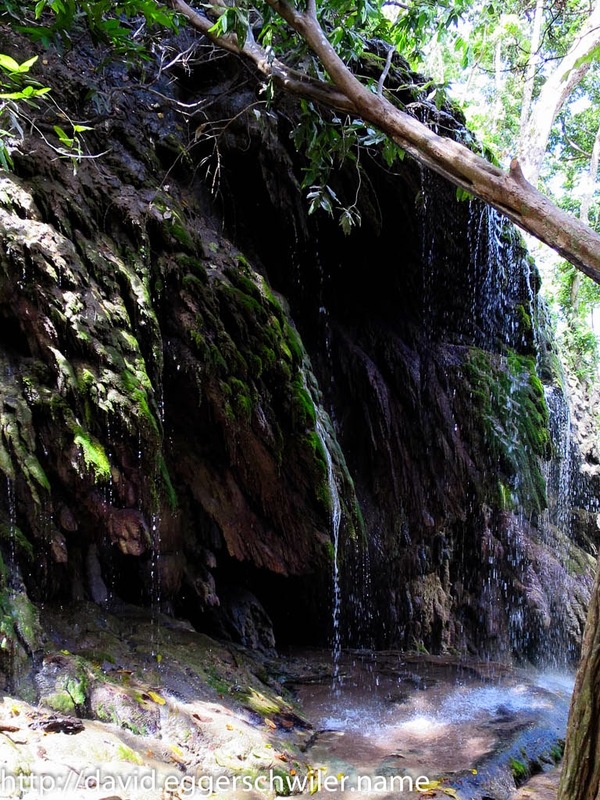 Lust at the Dales was the farthest away, due to road closures, and I managed to find it while on a Nature tour enjoying a shower under the beautiful waterfall. Pride at Dolly Beach was the second farthest. To get there and back in time for afternoon Scuba diving, I got started at daybreak. 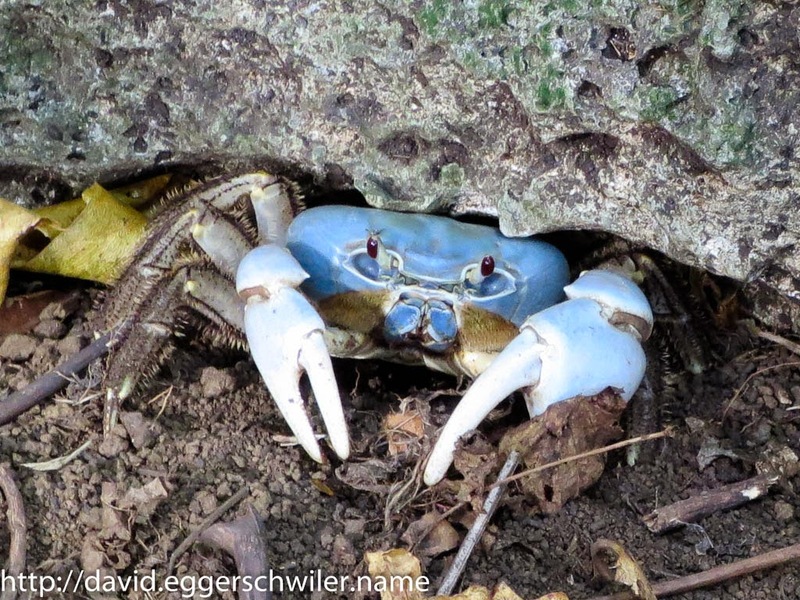 The last part led along a two kilometer walk across the jungle, where I was able to spot a very young Robber Crab along with Red and Blue Crabs. Envy at beautiful Lily and Ethel Beach was a bit more tricky due to an error in the listing, but after a short chat with the owner this was corrected and I found it with the second try. Wrath, the sixth Cache in the series, had not yet been published due to a veto from the reviewers and since my time was drawing to a close the owner was kind enough to supply me with the missing hint. 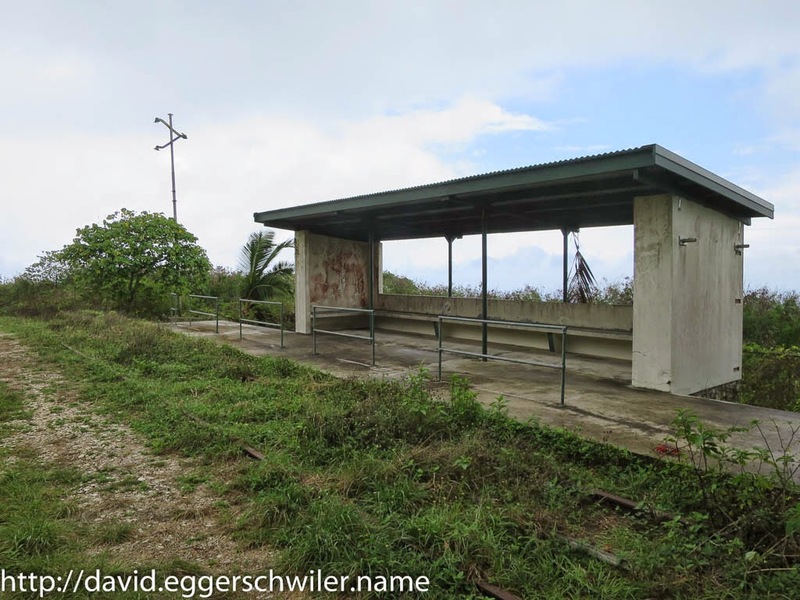 So on my last day on the island I had another early start and went looking first for Gluttony, the final of the series, and then continued all the way to South Point to an abandoned railway station, which was the first Cache published on Christmas Island. 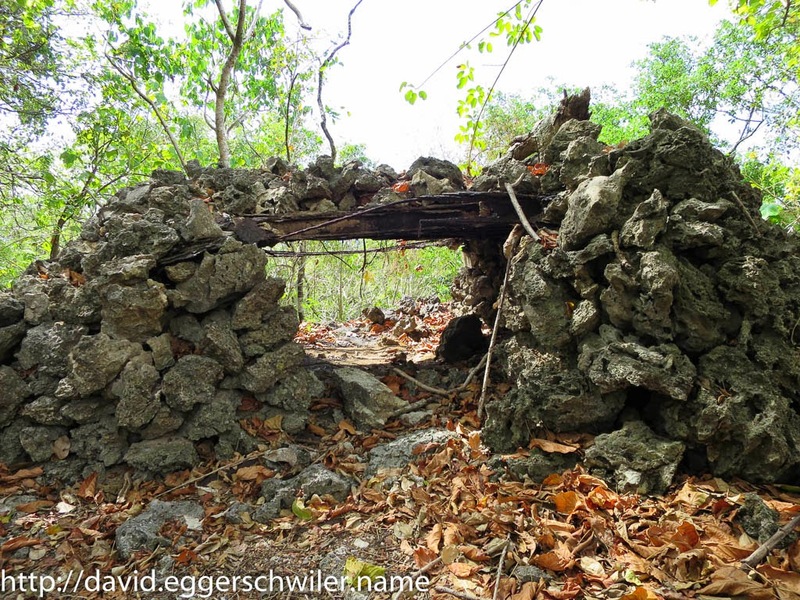 Finding a couple of other Caches during my stay, I ended up finding all published Caches on Christmas Island! Next to the old locomotive and train station there were two more lost places and they were easily accessible in the middle of the Settlement. 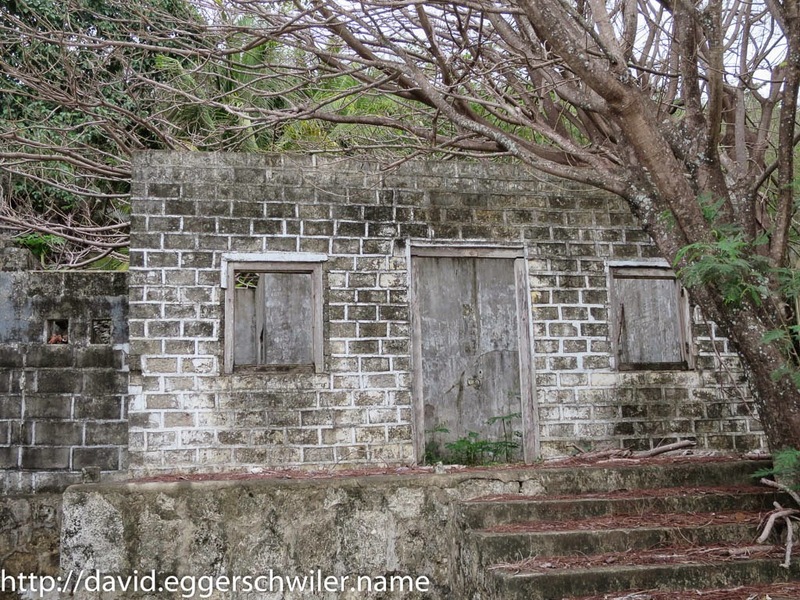 The first is believed to be the first house built on the island and was used by an overseer. Next to it is "Virgin Castle", a building which was used in the Sixties to house Nurses and Schoolteachers. 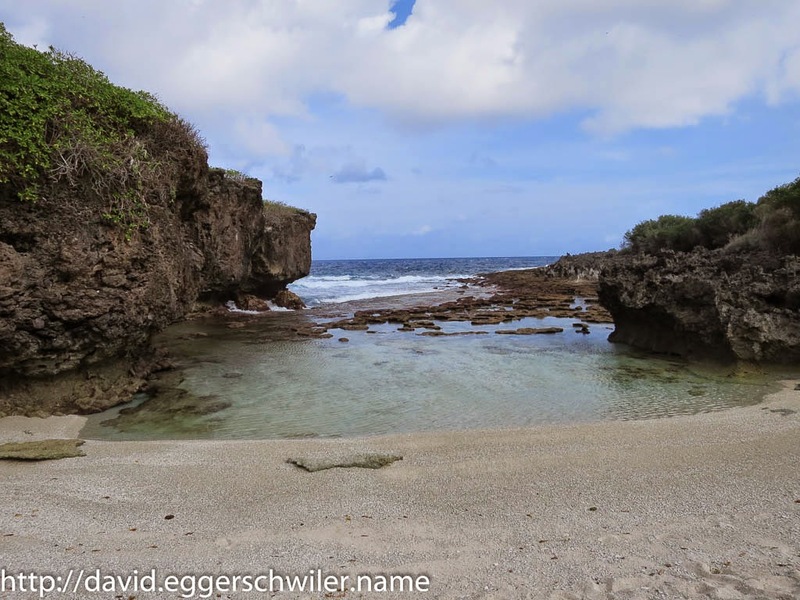 Christmas Island also played a vital role during WWII and so it isn't very surprising to still find gun encampments as well as lookout posts close to the Settlement.